Aarsun Woods brings for its customers beautifully designed Wooden Brackets / Wooden Gift Item that are admired not only for their artistic design but also for its strength and durability. 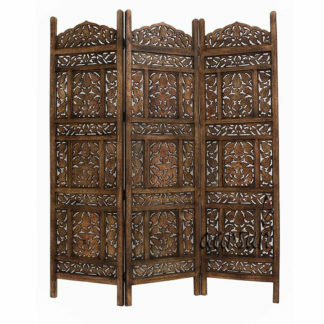 Made in solid wood and handcrafted by skilled artisans adding a touch of style and elegance to a space. You can also use for Ganesha Idol is only for depiction Purpose. There is a beautiful floral and leaf carving with multi color polish. it gives an attractive look to your home area. if you are confused on what to do with a blank wall, these are best solution for it. Wall shelves can even be used as a stand-alone home decor to spruce up your dull wall or add a charm to your living space. There are a number of designs and size available in Wooden Wall shelf, we suggest you to have a look at , also at Traditional Floating Shelves. good floral curving,i like the wooden body having good polish.. Product is beautiful – artistic for those who like ethnic touch.. Thanks Aarsun Team and Tripti for your Coordination.